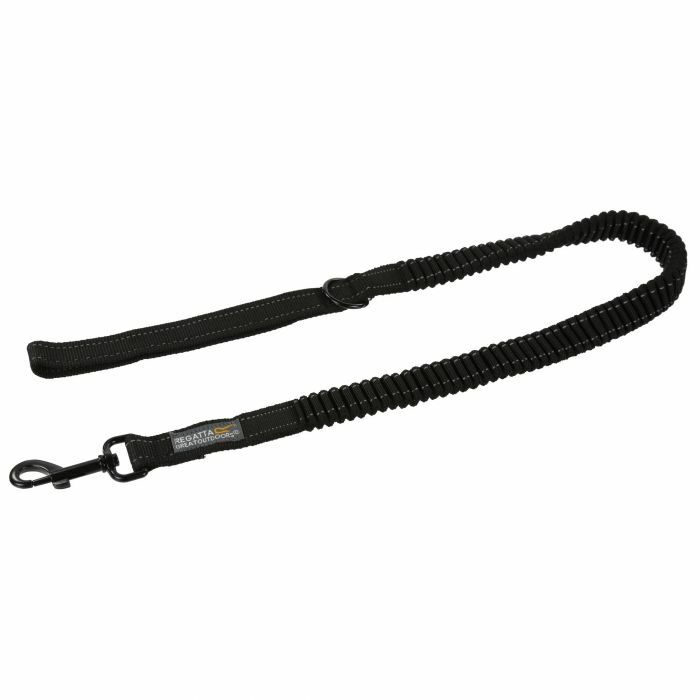 Reflective dog lead with a shock absorbing design to protect you from sudden movements made by your dog. Ideal for jumpy dogs or ones that get over excited very quickly. With a durable steel hook to attach to the collar.